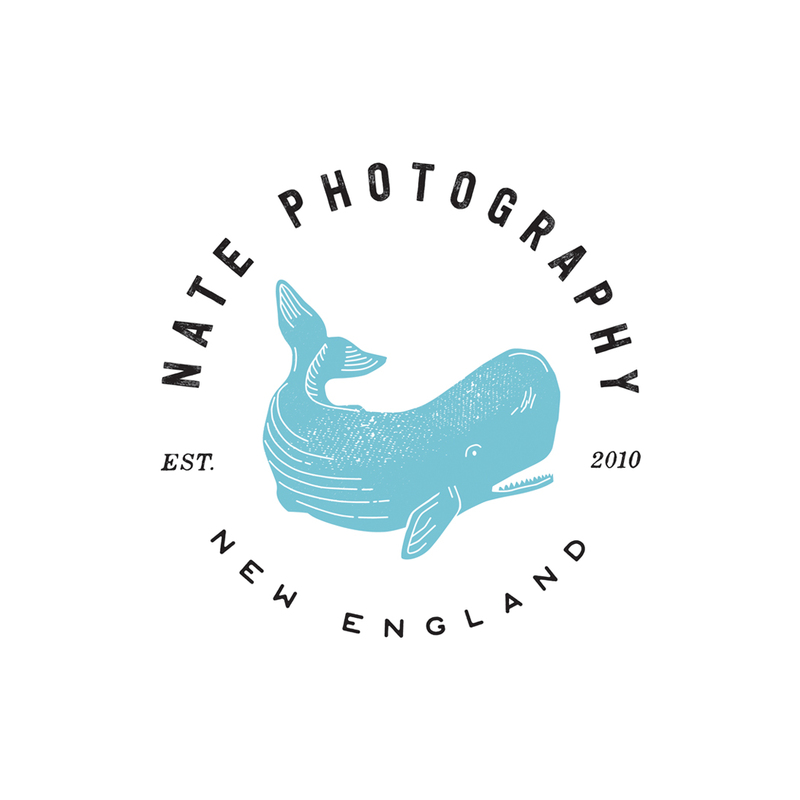 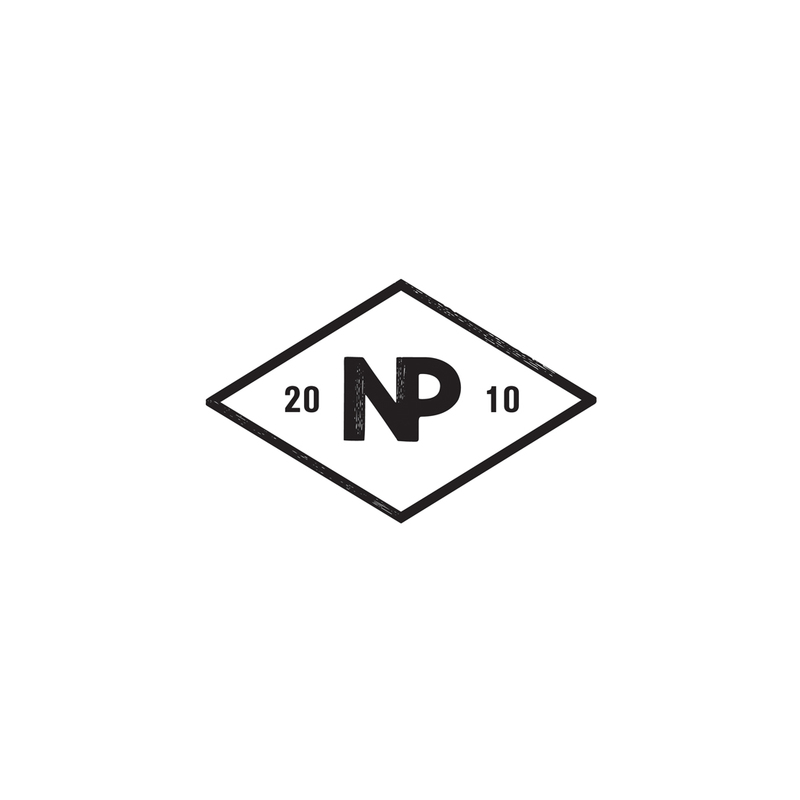 I created a new logo for a photographer based in New England. 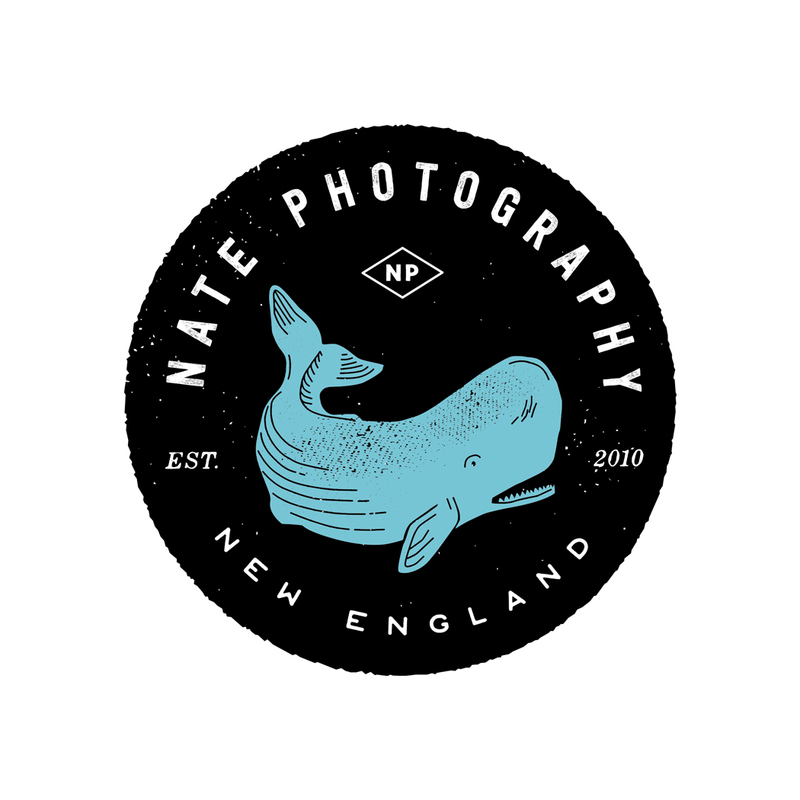 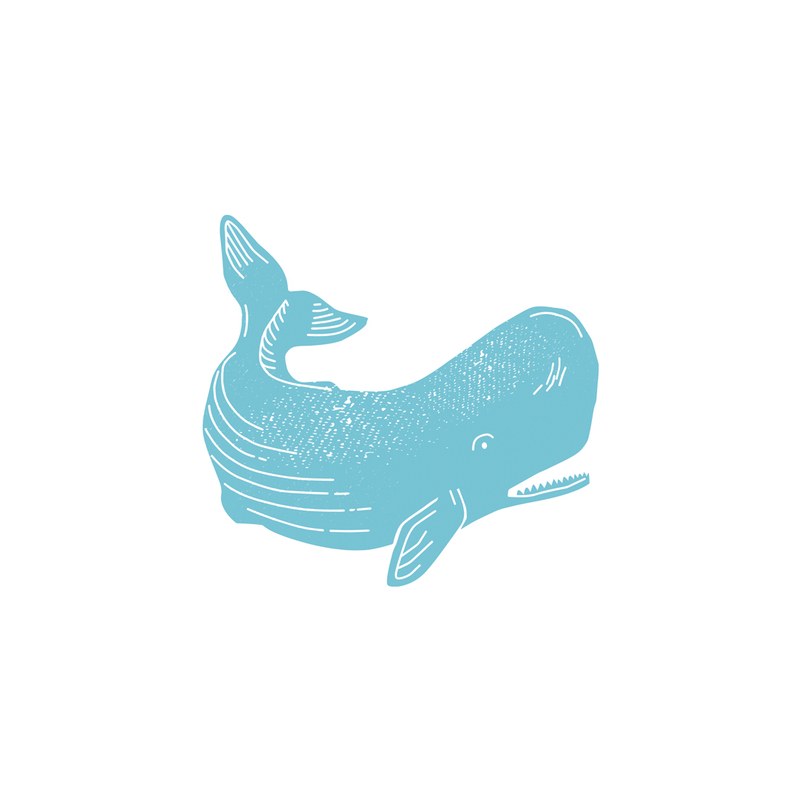 He wanted a logomark that is an iconic personification of the norther east coast (sperm whale). 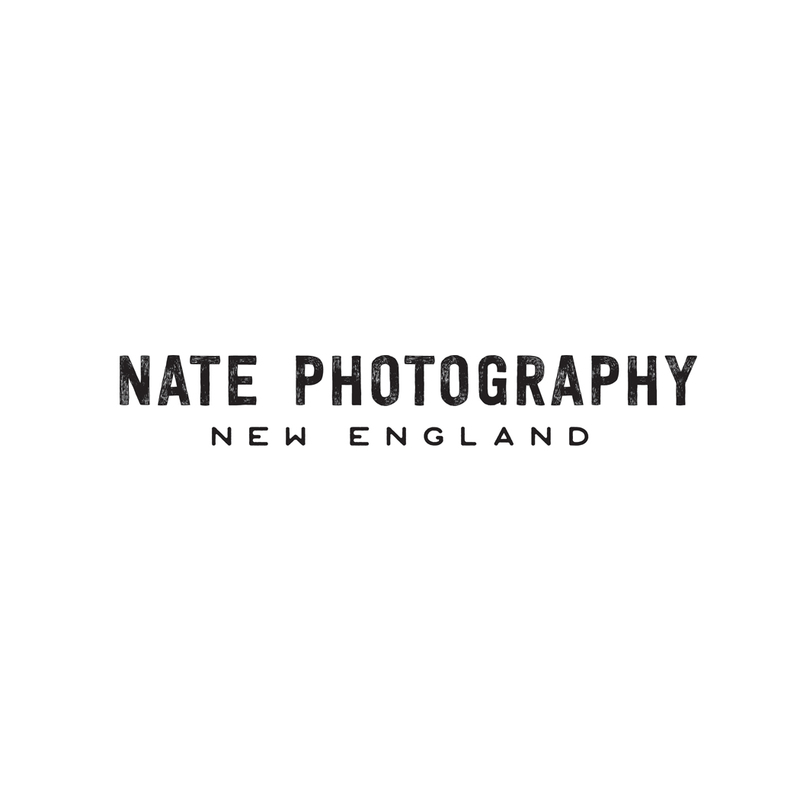 I also created logofont and a watermark for his online imagery.